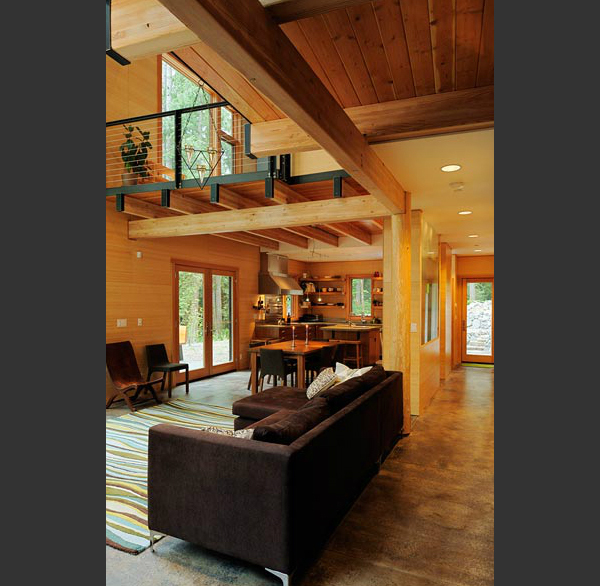 This is the house of mountain guides Scott Schell and Margaret Wheeler and is located in the foothills of Snoqualmie, Washington. 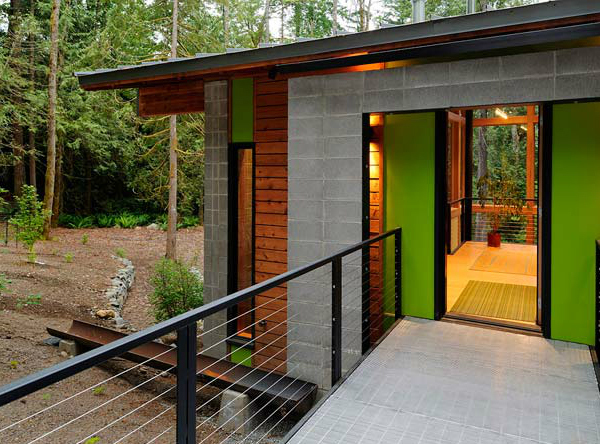 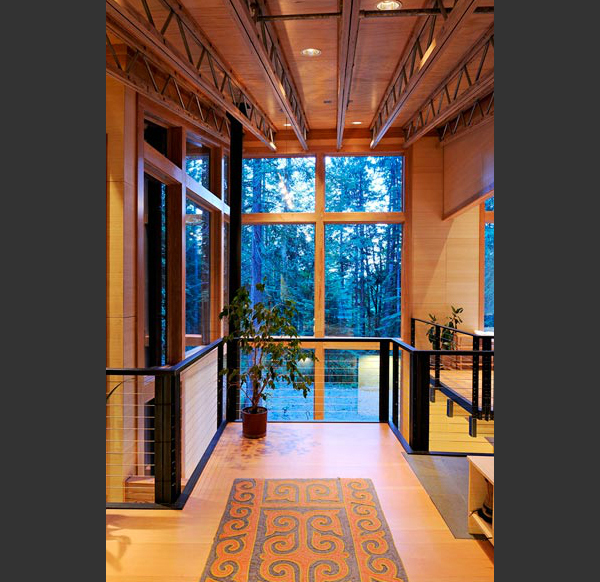 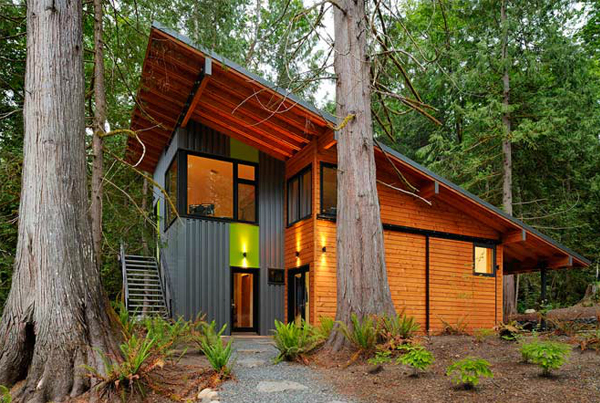 Being people of nature, and located in a natural environment, the building itself is eco friendly and sustainable – the house is listed for a LEED Silver certification. 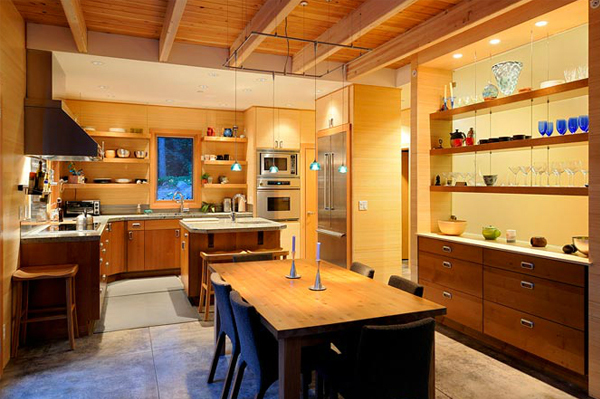 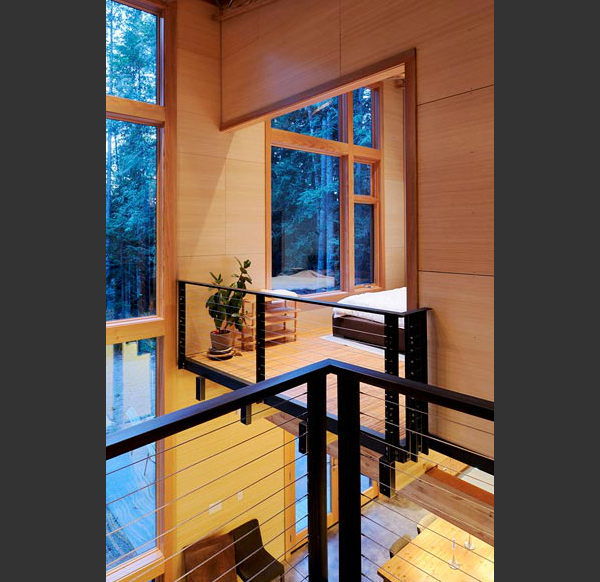 The use of wood makes the interior feel very warm. 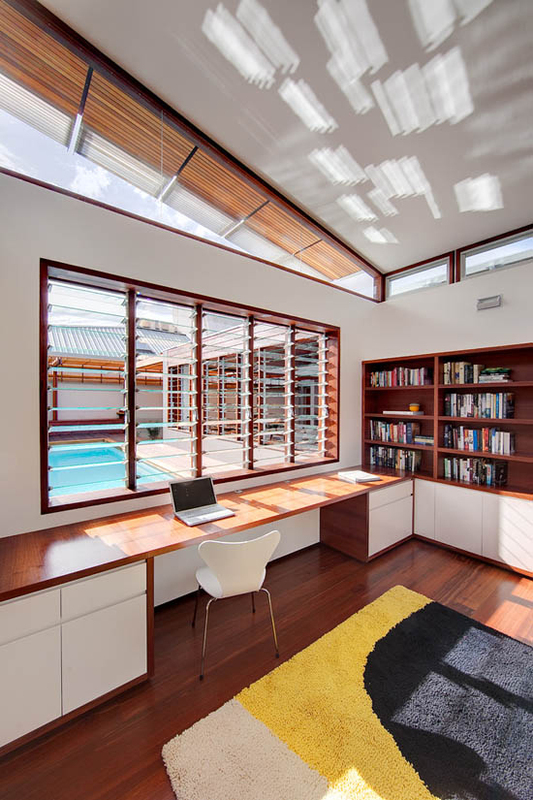 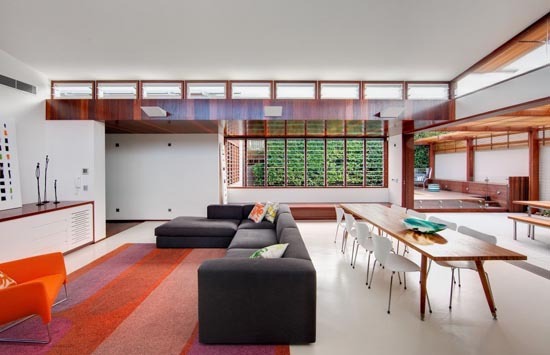 Amazing large windows brings in a lot of natural light and allows for views of the nature around the house. 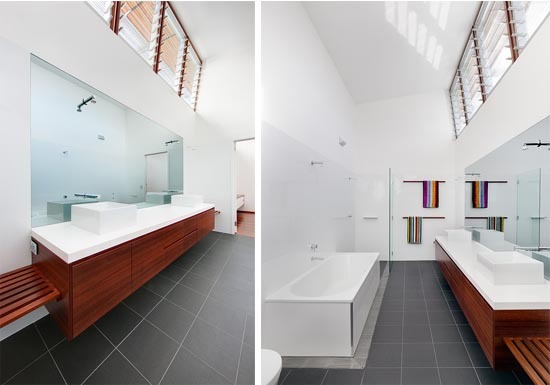 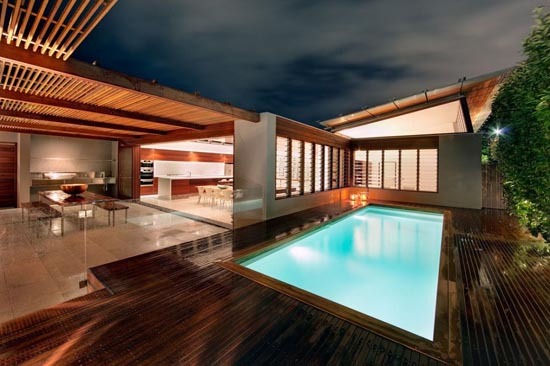 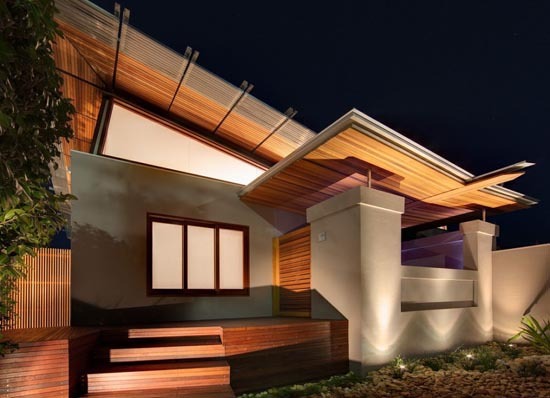 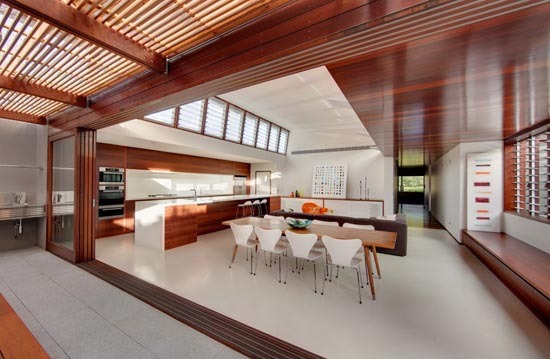 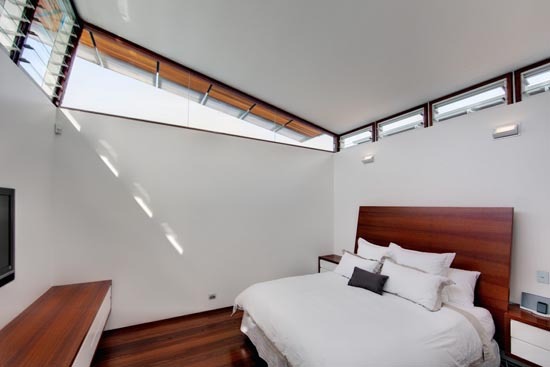 Designed by Johnston Architects. 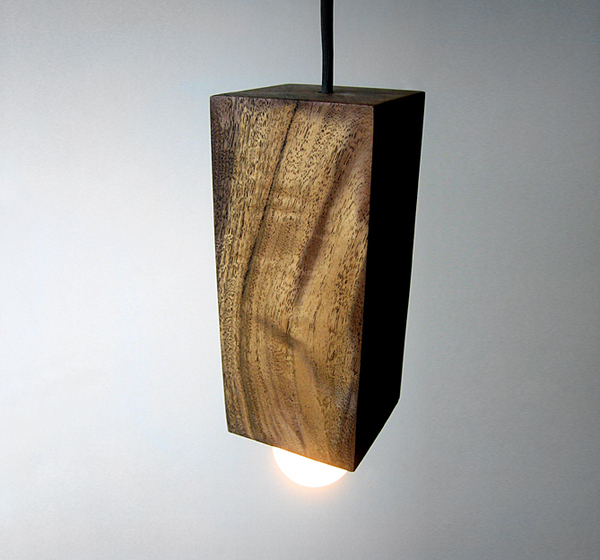 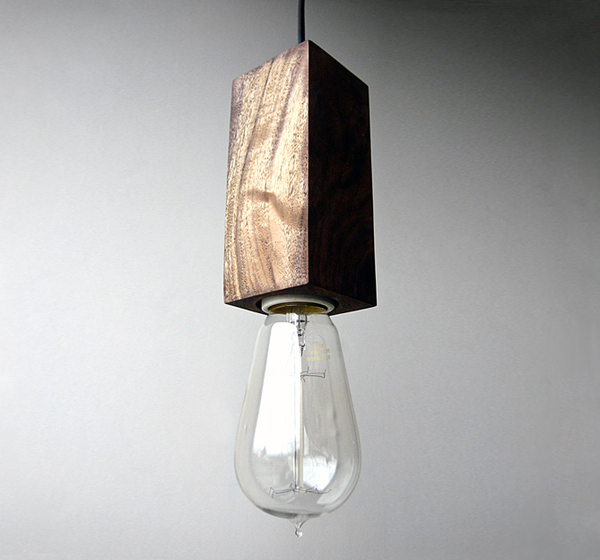 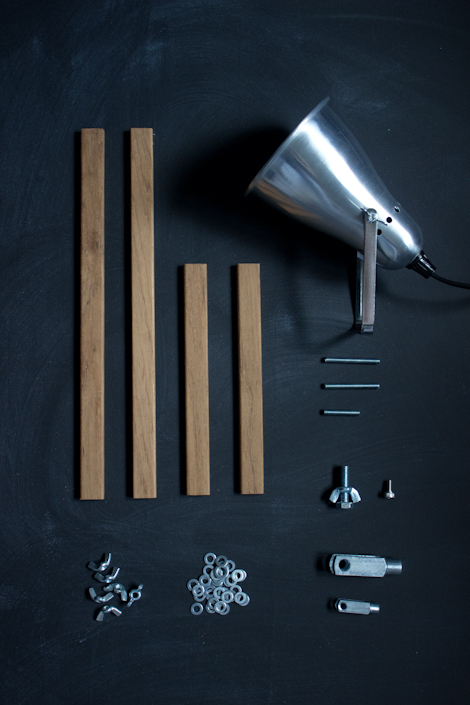 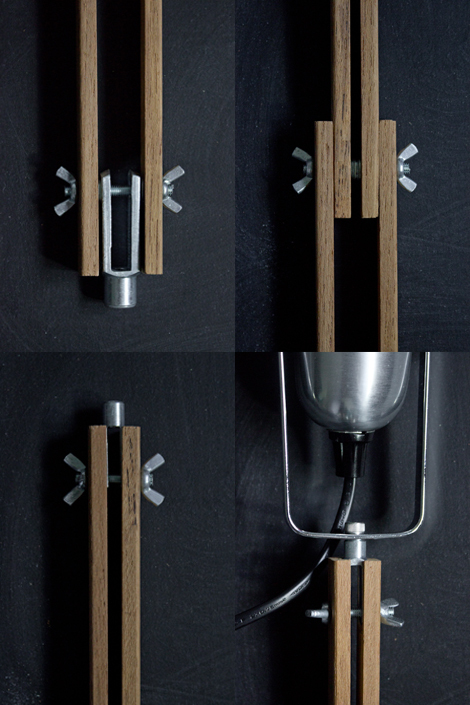 Here are a series of pendant lights, designed by Adam Brackney, crafted out of a range of hardwoods, such as Walnut. 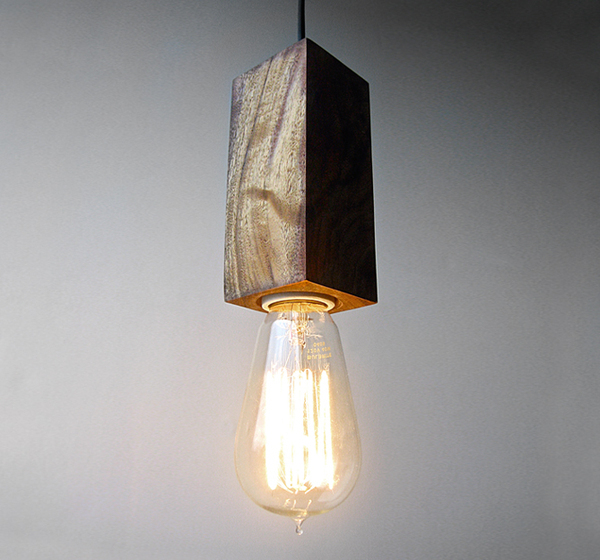 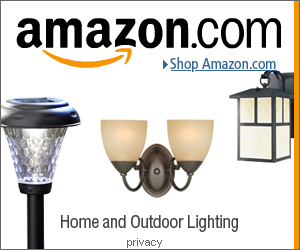 In the photos you can see that one of the pendant lights is photographed using an old school Edison light bulb, as well as a low watt globe bulb. 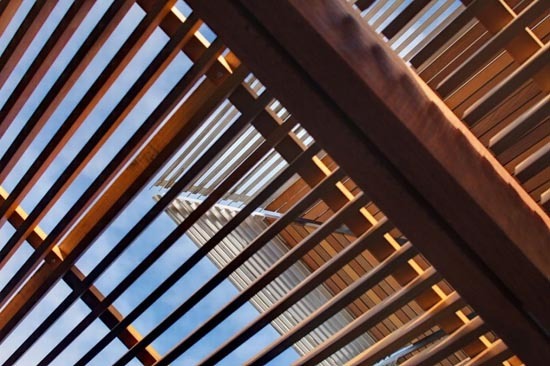 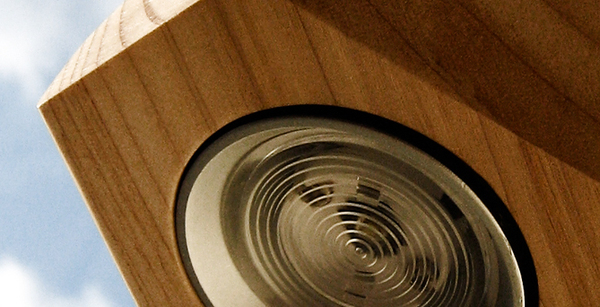 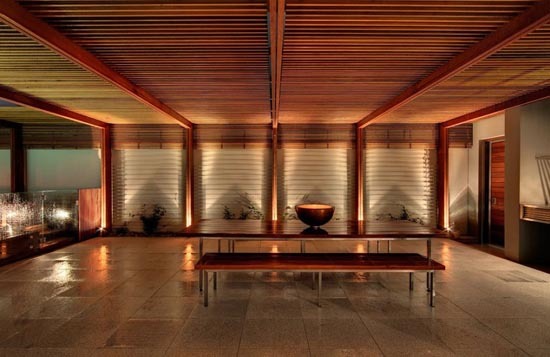 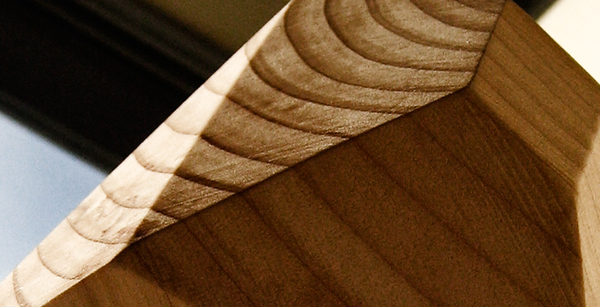 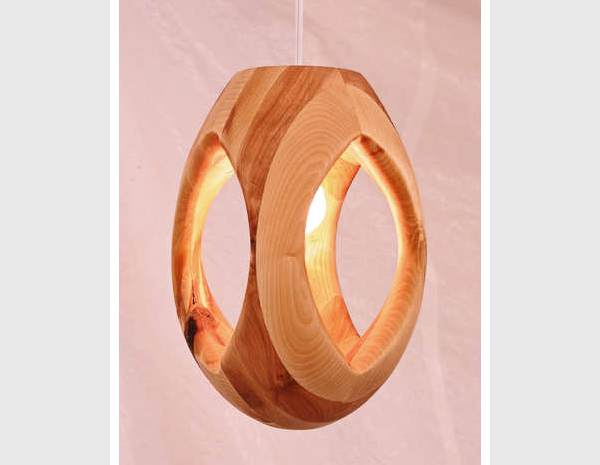 The beauty in these light pieces comes from the gorgeous grains in the wood. 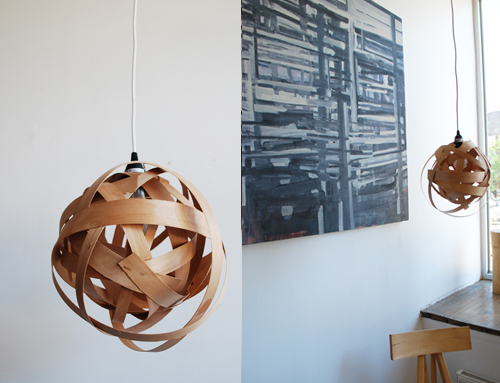 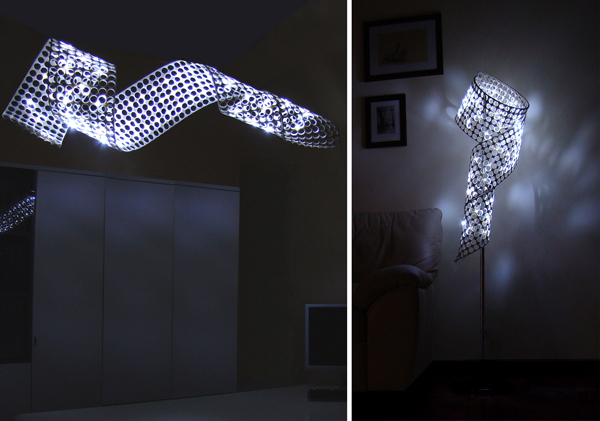 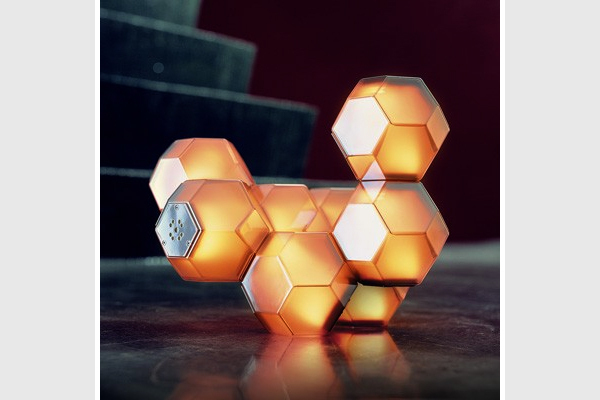 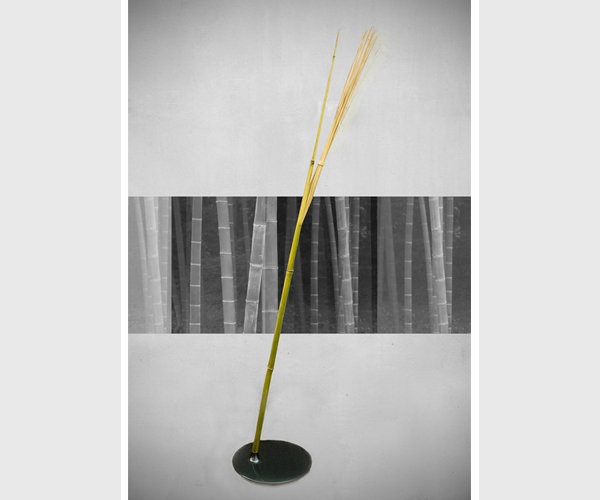 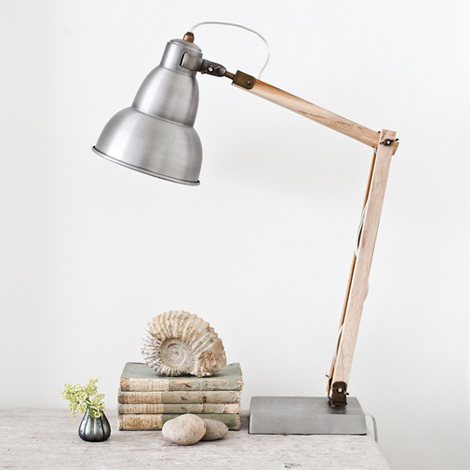 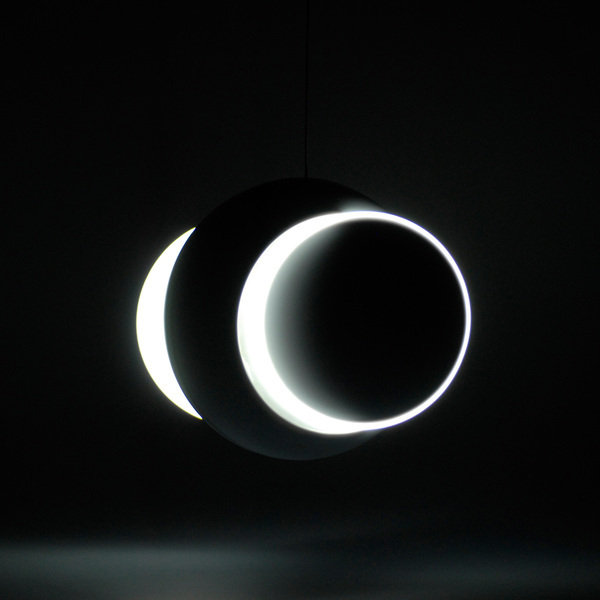 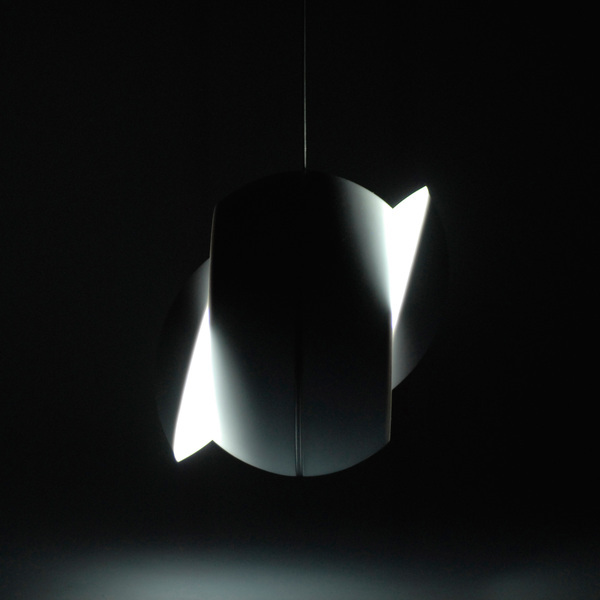 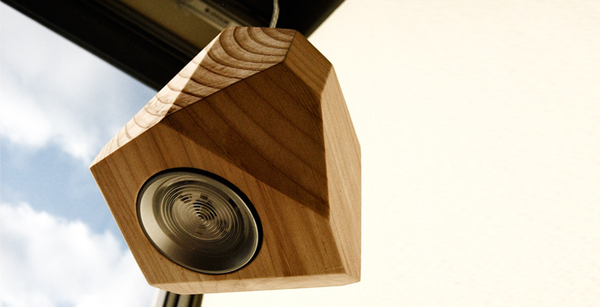 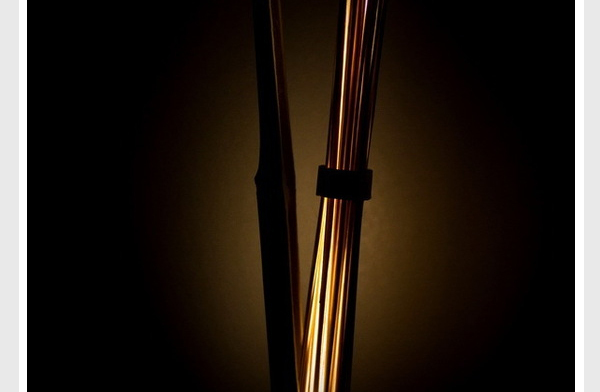 The inspiration for this DIY lamp project by Minni came from a Cox&Cox Lamp (photo below). 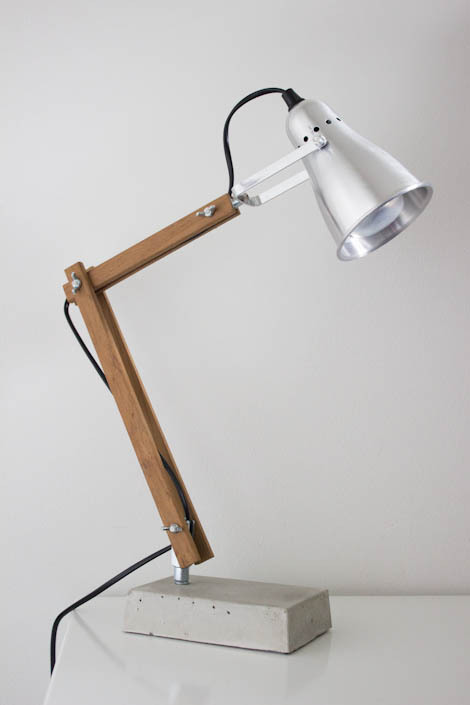 To replicate this industrial style lamp, a metal shade from an IKEA FAS lamp (costing around $12) was used along with teak strips, metal rods, screws, etc. 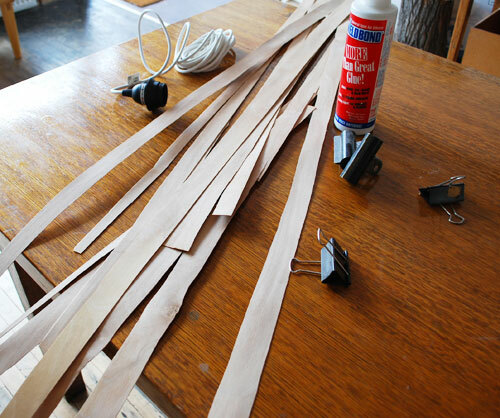 which were bought from a hardware store. 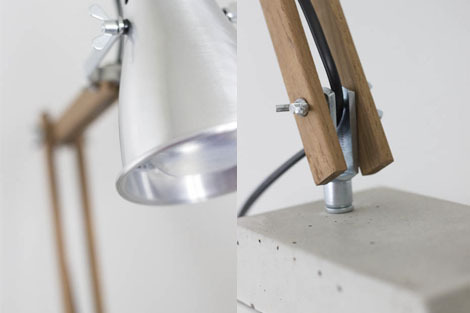 The base of the lamp was made by pouring concrete into a homemade mold. 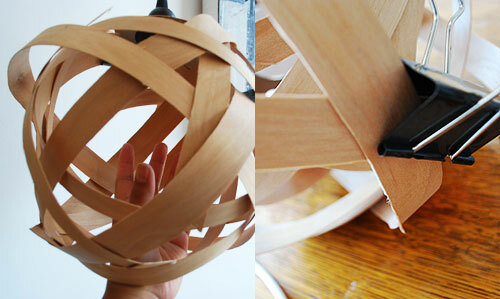 You can find the step by step process on how it was made here.